Publish your documents by bulk printing as per your requirement. Publish your project, profile or advertisement via Website. Publish your documents by Blogs, Articles and Comments. We help to build your Online Publishing via Web Design Services. 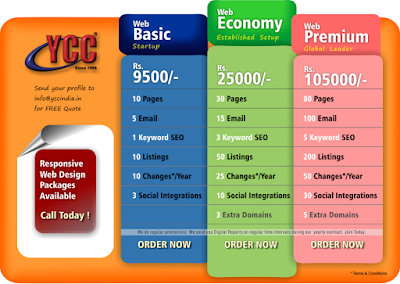 Build your beautiful, customized website in minutes with the amazingly simple Website Builder. It’s packed with features giving you everything you need to get online, grow your business and never miss a customer. Automatic conversion creates a mobile-friendly site instantly – you don’t have to do a thing. Fully customize your mobile website (Deluxe and Premium plans only).